"I am a hopeless case - everything I do always does go wrong in the end." 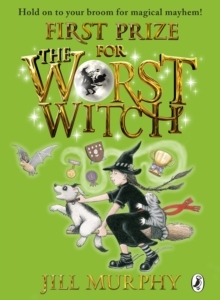 Mildred Hubble may be the worst witch at Miss Cackle's Academy for Witches, but she's the best friend you'll ever have. 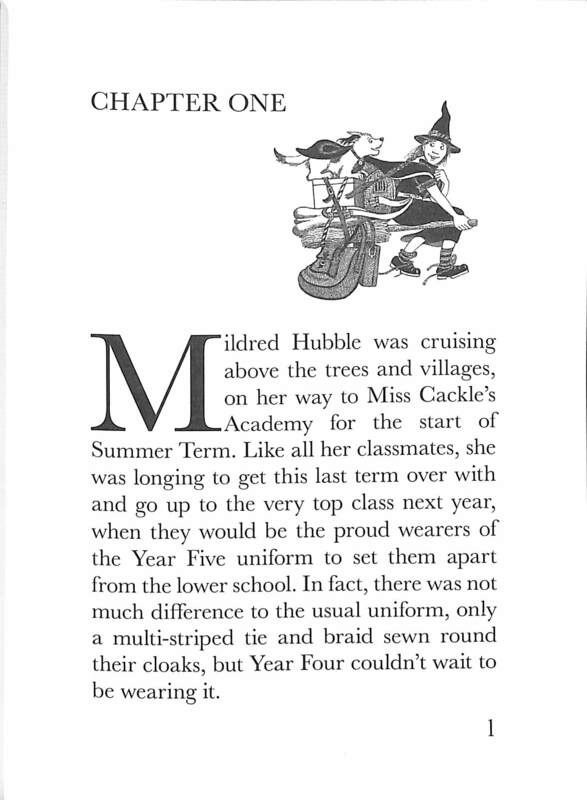 ----- Summer term has started at Miss Cackle's Academy, and somehow the disaster-prone Mildred has made it to Year Four. 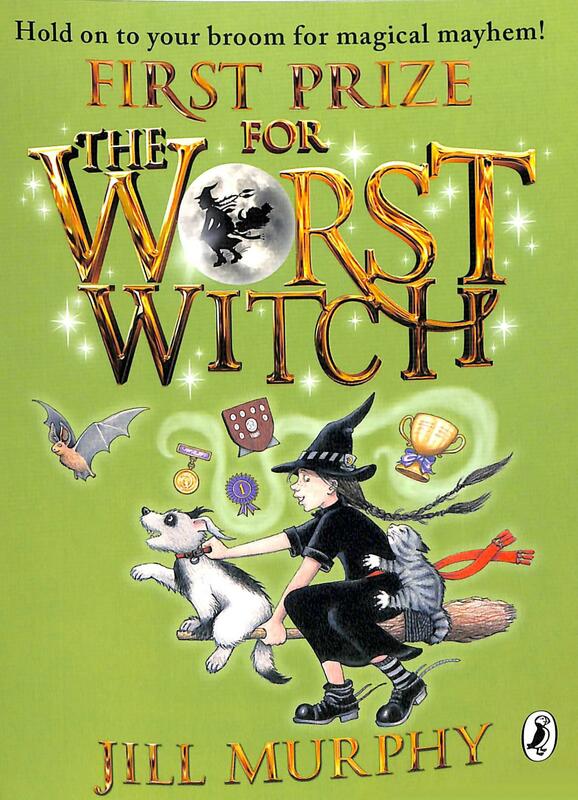 Even though everyone knows her as the Worst Witch in the School, she's secretly set her sights on winning the school's highest honour. 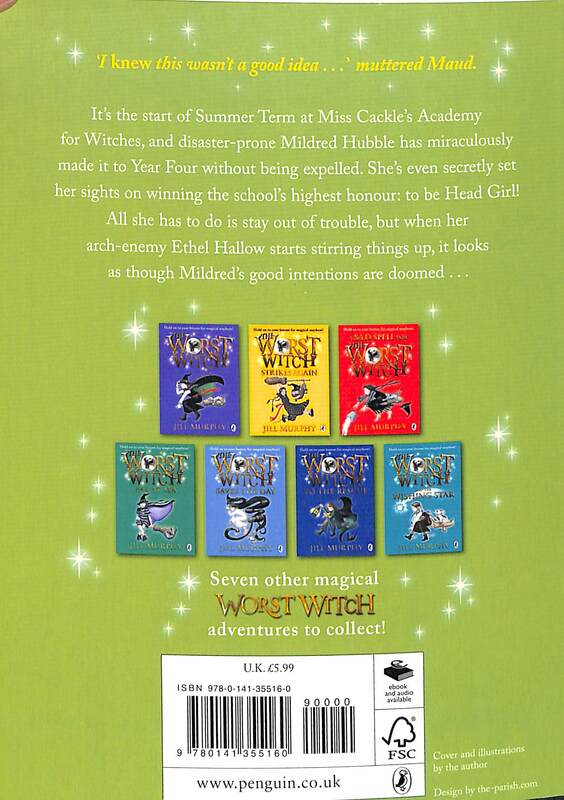 Yes, Mildred wants to be Head Girl! 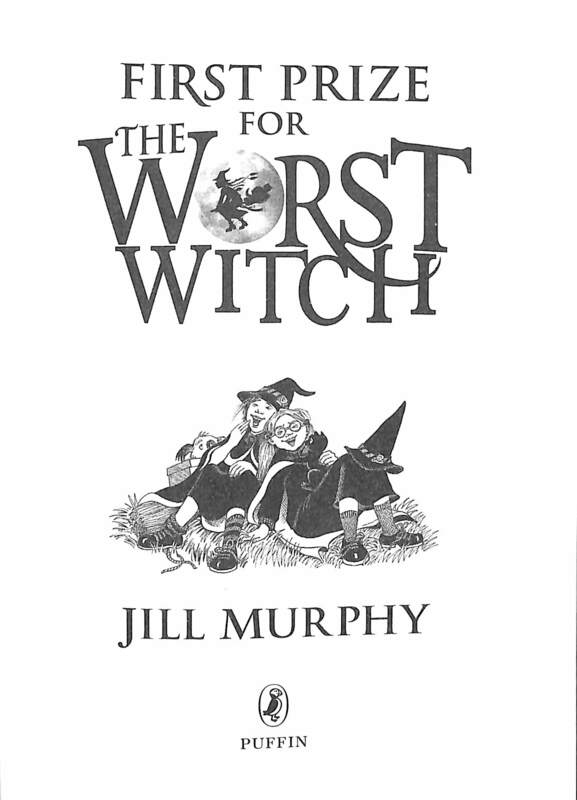 Can she stay out of trouble and prove to everyone that even the worst witch can turn her fortunes around?Not if her arch-enemy Ethel Hallow has anything to do with it... 'The Worst Witch is back - and it's as subtly feminist as ever' - New Statesman Read the rest of Mildred's (mis)adventures: The Worst Witch, A Bad Spell for the Worst Witch, The Worst Witch All at Sea, The Worst Witch Saves the Day, The Worst Witch to the Rescue and The Worst Witch and the Wishing Star.